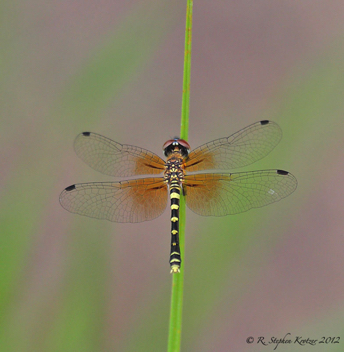 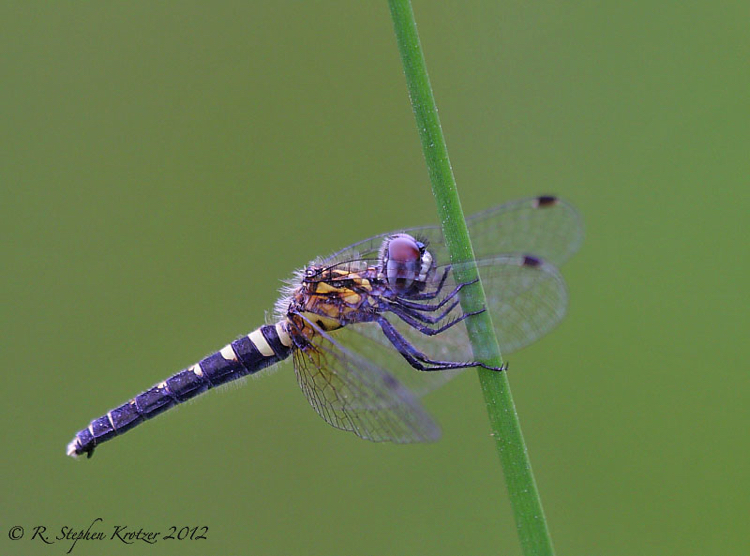 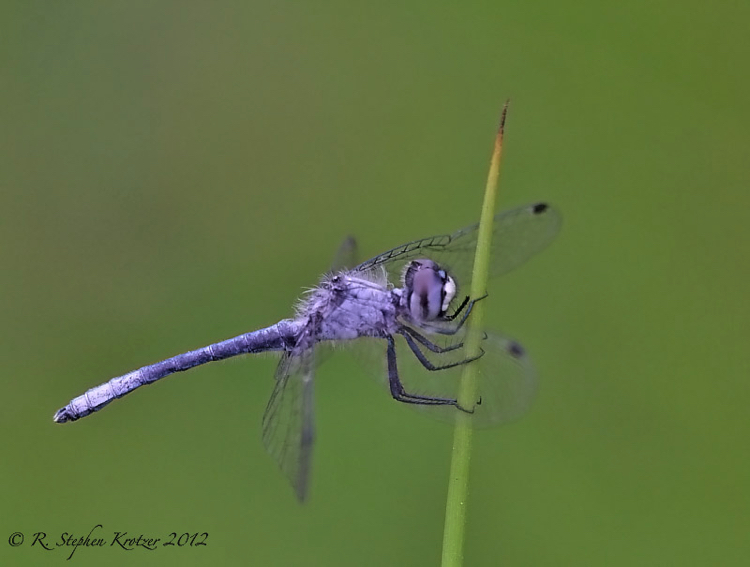 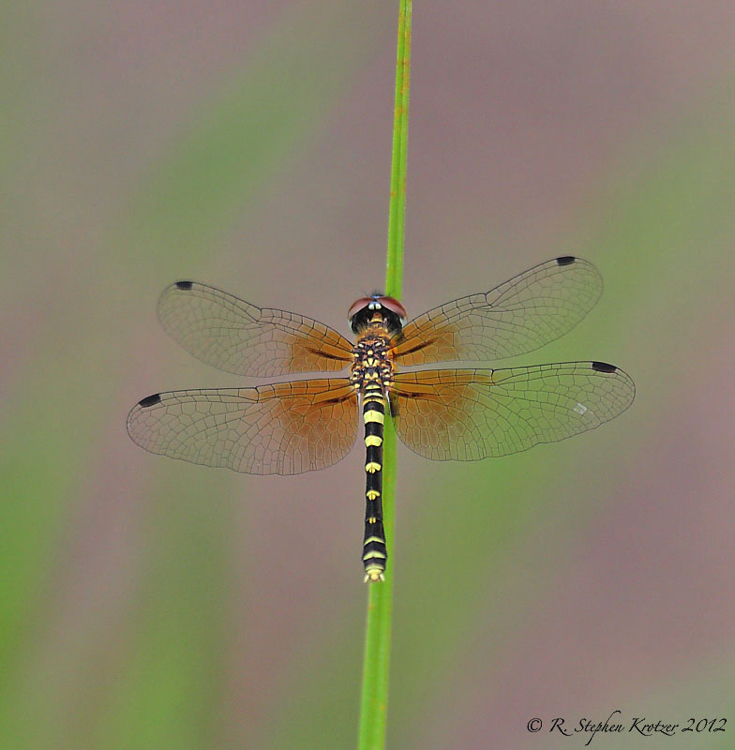 Nannothemis bella is the smallest dragonfly in North America. 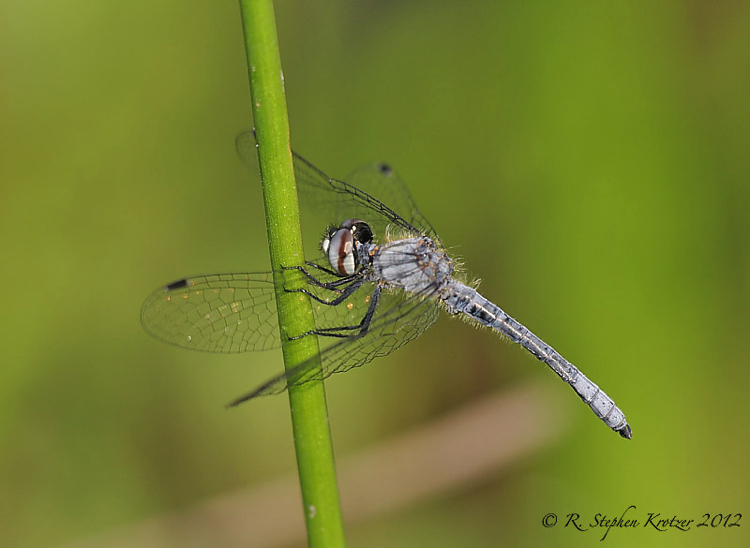 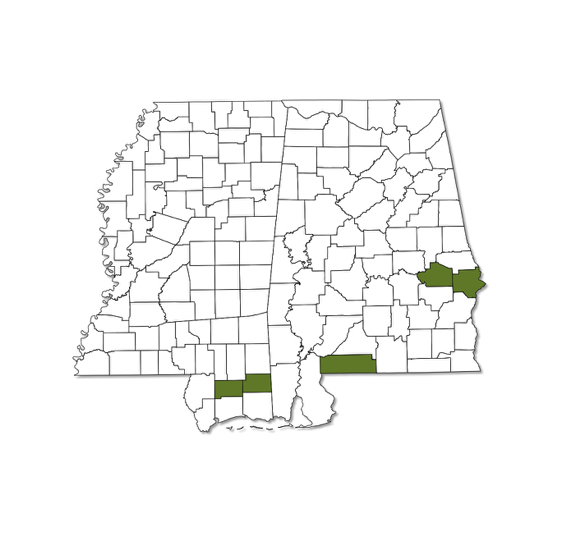 The species is known from only three collections in Alabama and three more in Mississippi, but it likely occurs in localized populations across the southern portion of both states; its tiny size, relatively brief flight season, and specialized habitat combine to make it very difficult to detect. 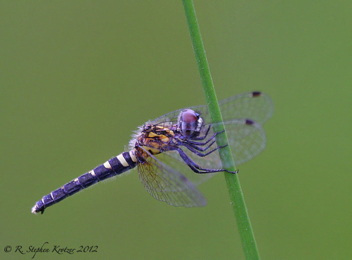 The breeding habitat is seepage bogs and trickles, usually containing Sphagnum.